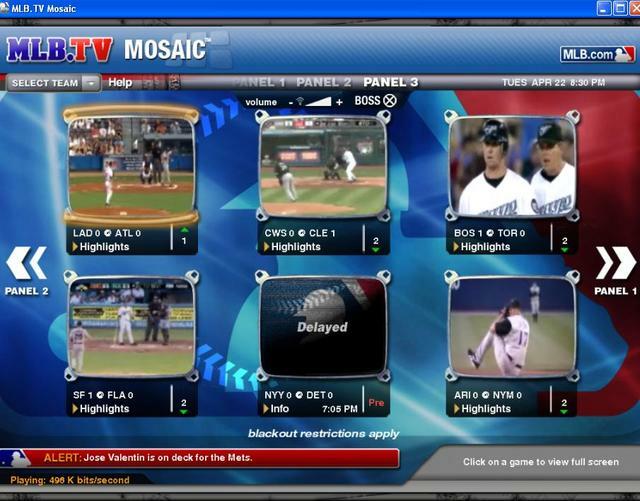 The ability to watch six games live at once: heaven. Thank you, MLB.com. The best story referring to this topic! I guess, it’s good to buy">http://www.essayslab.com">buy custom essay papers to have new knowledge!